Hands up who loves pyjamas? me! Earlier this year I was invited to style and shoot a collection of lovely items from madeit.com.au sellers and in return I got to keep the products - lucky me! Amongst them was this gorgeous pair of pyjama pants from Jacaranda Lane which I just had to share! 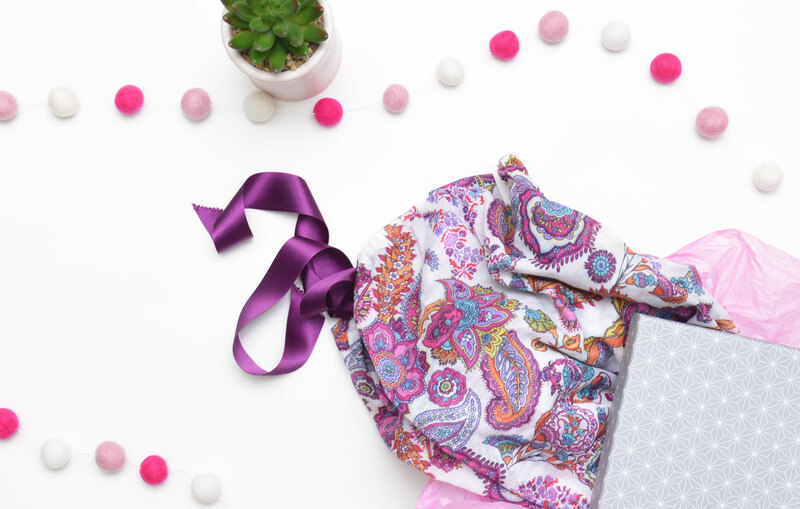 They are made with beautiful Italian cotton lawn (so light and soft!) and finished with a satin tie. Plus they are generously sized so they are super comfy. 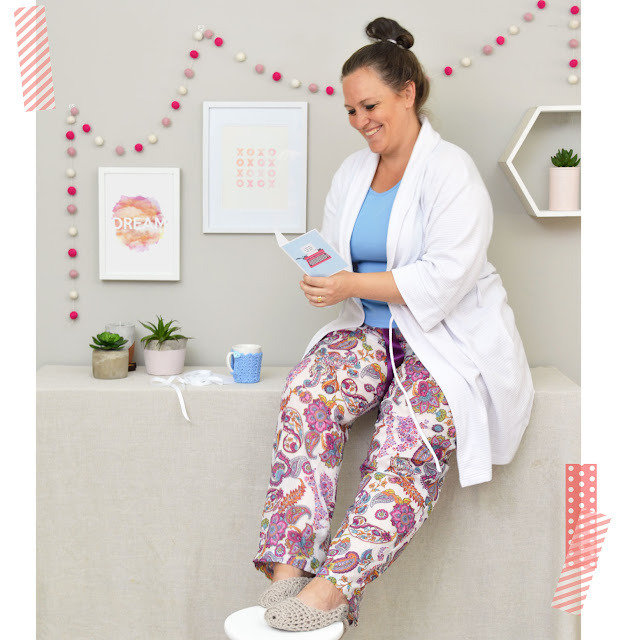 Thank you to everyone who took part in the shoot :) Also featured here - 'Dream' print by Coco & Ella Designs, 'XO' print by Billy & Scarlet, mug warmer by Building Blessings, gift card by paperboundlove, felt ball garland and crochet slippers made by me. And you can't quite see them but under the candle at the back there is a lovely stack of Tasmanian oak 'x' coasters by apooki.